Many people think of furniture arrangement as something that takes place only when moving into a new pad. However, you can easily revitalize stale family rooms and bedrooms anytime by rearranging furniture to create a fresh, new look. Many factors play a role in successful furniture arrangement. Furniture can create a natural break in larger rooms and divide them for separate purposes, but cramming too many items into too small of a space creates foot traffic issues. We’re here to help you navigate this process. Whether you’re starting fresh with a complete renovation or simply looking to freshen up a dull room, keep the following tips in mind. You don’t want to be halfway through your project when you realize your couch simply won’t fit in its new space. 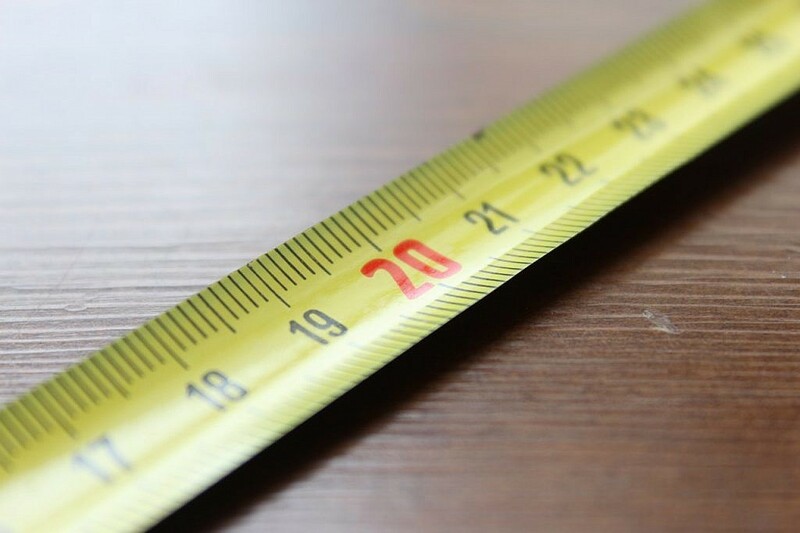 Make sure to take precise measurements, not just of the room dimensions but also of the furniture you hope to use in the space. This is easiest to do at the beginning of the furniture arrangement process. Take a few minutes to jot down your measurements so you can better decide what to keep, what to move, and what to purchase. Having dimensions on hand will also be ideal for jumping into the next step: planning. Modern technology provides us with virtual assistance when designing our rooms. 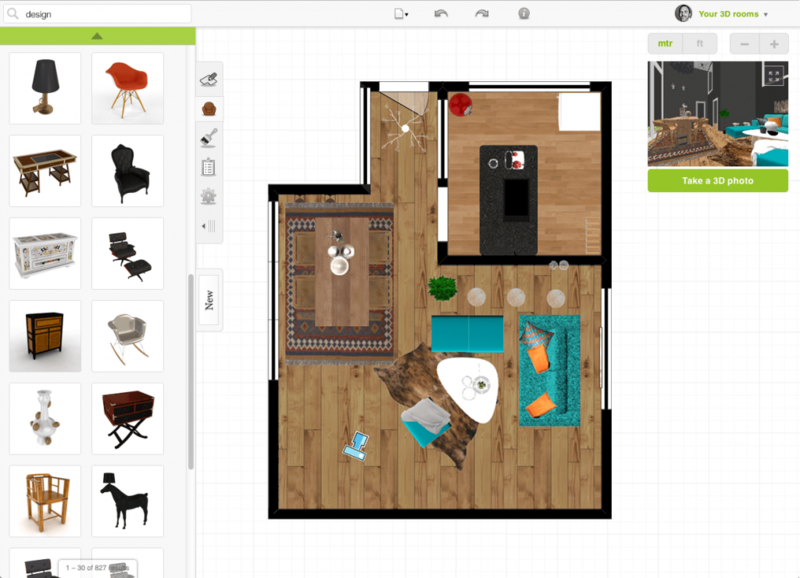 Room layout apps such as Roomstyler 3D Home Planner allow those rearranging furniture or renovating a room the opportunity to see the way their pieces work together to create a unified theme. A room layout app is perfect for helping you plan your room —before you’re in too deep. Most options let you envision everything from large furniture to small decorative pieces. Rearranging your room virtually can tell you what design elements do and don’t work, so you know what to ditch and what to move. In some cases, a room layout app can even help you shop. IKEA fans can use the store’s online home planner to try out IKEA furniture in a virtual space. You can find out whether their new releases work in your space before you’re elbow-deep in the assembly process. Once you’ve plotted out your furniture arrangement plan, get down to the heavy lifting. At this stage, you might need some help rearranging your furniture. Remember that you can always book a Dolly for small moves — there’s no need to break a sweat trying to lug a heavy sofa across your living room. When you’re ready to get moving, always place the largest piece of furniture or the one that will serve as the room’s focal point first. Then, work your way down, placing smaller items in the remaining space. Accent pieces and decorations should always go last, letting you put the finishing touches on your freshly rearranged room after the harder work is done. This will help you avoid hiccups as you watch your new space come together. If you’re used to a cramped space, then sliding behind side tables and bumping ankles on chair legs probably feels like second nature. When it’s time to rearrange, consider leaving the bumps and bruises behind by creating easily navigable floor plans. This may require parting with some items or placing them in storage to avoid making walkways tiny and treacherous. Take some tips from minimalists and decorate your pad with only those items that make you feel joy. If you’re clinging to items like wobbly end tables or a hopelessly lumpy love seat, donate these items to charity. Dolly can help you move items to donation centers so they’re out of your way and in better hands. While you’re at it, keep an eye out for space-saving solutions. For example, a bulky TV cabinet may easily fill an entire corner or wall of a room. Consider investing in a wall-mounted flat-screen TV in lieu of a bulky entertainment center. Likewise, hanging small shelves near the TV for holding game consoles or Roku devices frees up floor space and minimizes the appearance of unsightly wires. The ancient art of feng shui involves arranging home furnishings in a way to promote the flow of chi, or life energy, throughout the dwelling. Feng shui practitioners believe that the wrong furniture arrangement leads to unnecessary conflict and animosity in the home, while properly aligning items leads to harmony and contentment. If you’re looking to make your home a more relaxed space, consider incorporating feng shui when rearranging furniture. 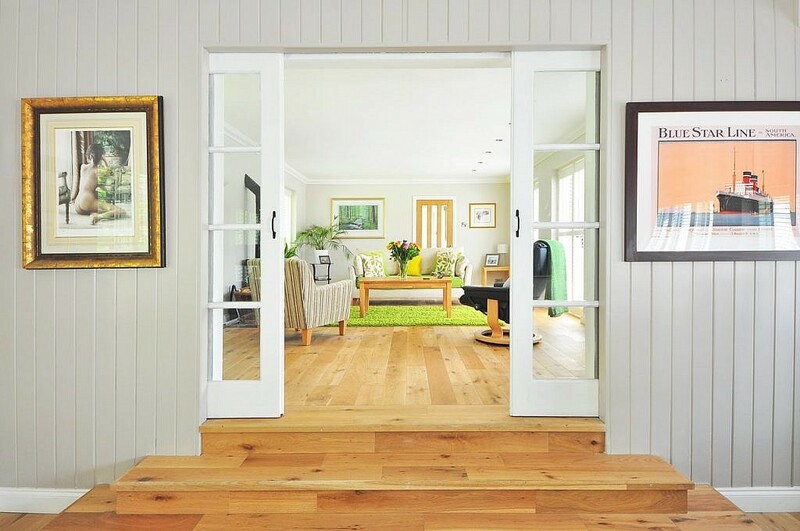 Start by incorporating mirrors to create an illusion of open space and to reflect positive energy back into the room. 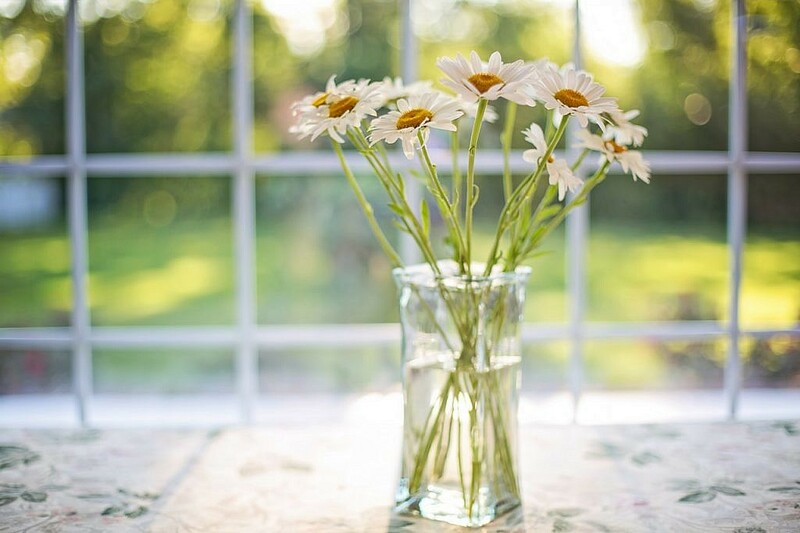 When using mirrors, make sure they reflect an object of beauty, such as a floral arrangement or favorite painting, not an unsightly laundry basket or trash bin. Use water elements in areas of the home that have a high-energy vibe. Use items such as small fountains and fish tanks in entryways, family rooms and home offices. As water stimulates the flow of chi, keep these items out of the bedroom lest you risk insomnia and troubled sleep. Overly dark rooms create feelings of doom and gloom, so pay attention to lighting when decorating. Florescent lights cause an unpleasant buzz that can trigger migraines, so consider soft recessed lighting instead. Provide end table or floor lights easily reachable from seated areas to instantly illuminate the space. Whether you’ve completely heaved the old and replaced your furniture with new or you just freshened up a stale furniture arrangement, take the time to celebrate the beautiful new living space you’ve designed. Host a house party and share your lovely new abode with family and friends who’ll appreciate your unique sense of style. And of course, we at Dolly are happy to help you along the way. Remember to contact us if you’re struggling and we can give you a helping hand moving furniture, donating items, and dealing with deliveries.